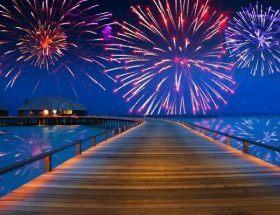 Is it safe to travel to the Maldives? 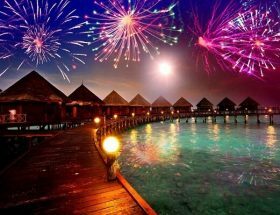 This question strike out to the mind of tourist who never visited the Maldives in their life. 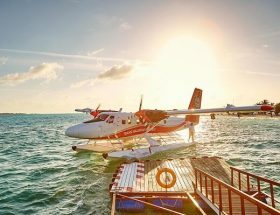 When your first trip get completed, you got to know amazing things about the Maldives and how safe the country is. It is considered as one of the most beautiful, safest, and amazing countries in the region. 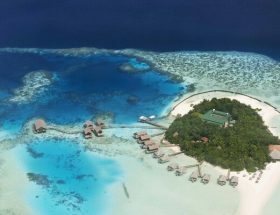 A number of beautiful islands attracts large portion of tourists directly to the resort island, located remotely from the capital. 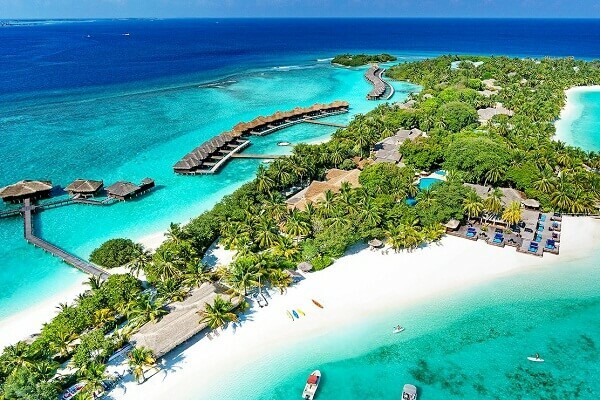 So, let’s explore more things about best practices, travel tips, and discussing the question, Is it safe to travel to the Maldives? Male is the capital and centre of the power in the Maldives. Hence, most of political rallies, talks, and majority interested leaders are living there. It’s a good idea to stay away from the capital in case of any political emergency. 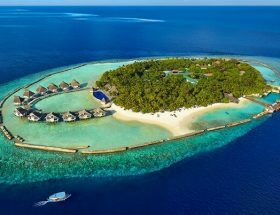 Most of resort islands are located far from the Male (capital), and local people do not disturbs island resorts in any situation. It is one of the best travel tips when you land in any country where political emergency is happening. A foreign traveller or tourist should have to talk about good things about the country, and avoid political talks in the holiday. 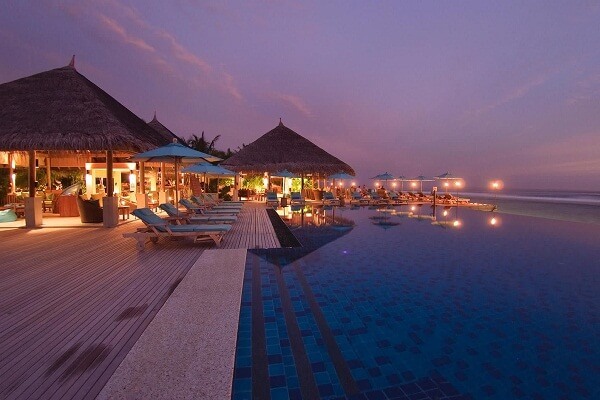 It is one of the best ways to avoid any troubles during your trip to the Maldives for vacation / holiday. During political emergency, public transport system and water transport system may be interrupted and inconvenience may happen to the foreign tourists at some level. In this situation, please consult your hotel / resort to reach there in the safest way. 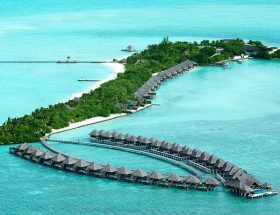 Note: If you are looking for good places to stay / overwater bungalows deals at the lowest rates available, visit this page. 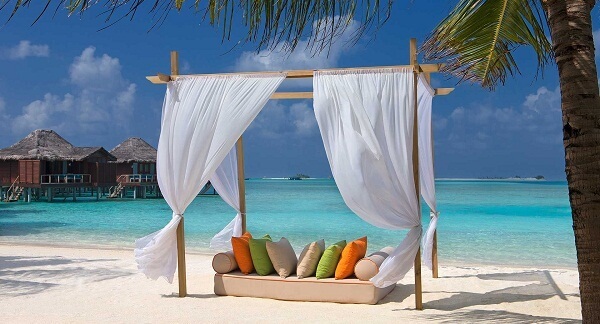 Q1: Is it safe to travel to the Maldives as a solo women? Answer: Yes, it’s a completely safe to travel to the Maldives or even in a remote island resort. Be caution when you travel to the capital, Male. A small number of little things happens there with tourists. However, it’s a completely safe travel destination for all the people especially for foreign tourists. A little bit caution may helps you! 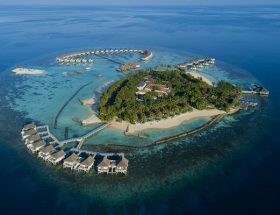 Q2: Is it safe to visit to the Maldives during emergency as a solo women? Answer: Yes, it’s completely okay and good place to visit as a solo women even during political emergency in the Maldives. A simple caution may helps you in avoiding trouble / issues during your trip. 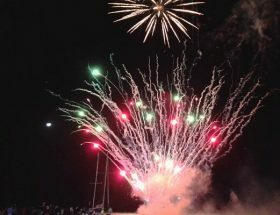 Article first published on November 22, 2018. 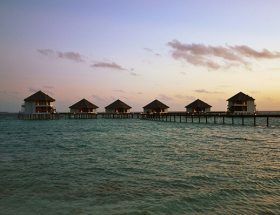 Next ArticleAre Overwater Bungalows Even Worth It? Is Overwater Villas Really Worth It?